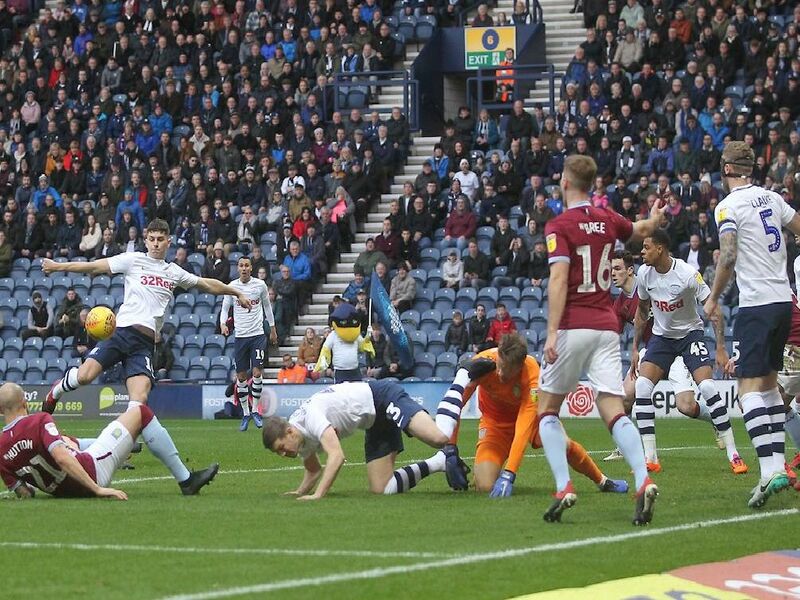 Plenty of Preston North End players caught the eye in their 1-1 draw with Aston Villa on Saturday. Made late saves from Adomah and Bjarnason but questions will be asked about command of six-yard box for the goal. Has made the right-back slot his own over the last two months and put in another strong display again. Hit the bar early on when upfield for a corner. For someone relatively inexperienced, such an assured display at the back. Abraham got on the wrong side of him for the goal but otherwise played his part in keeping the Villa attack mainly at arms length.